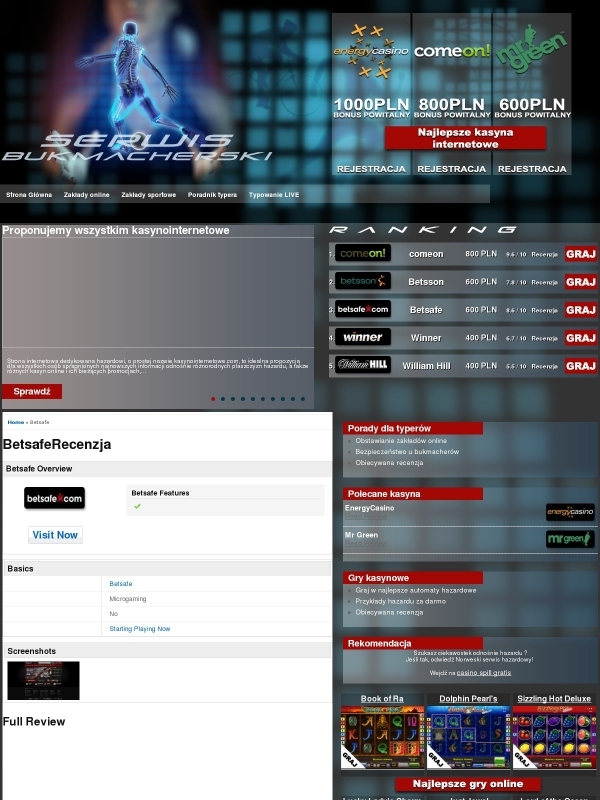 No information available about domain name kasyna.flmc.pl in the Registry NASK database. 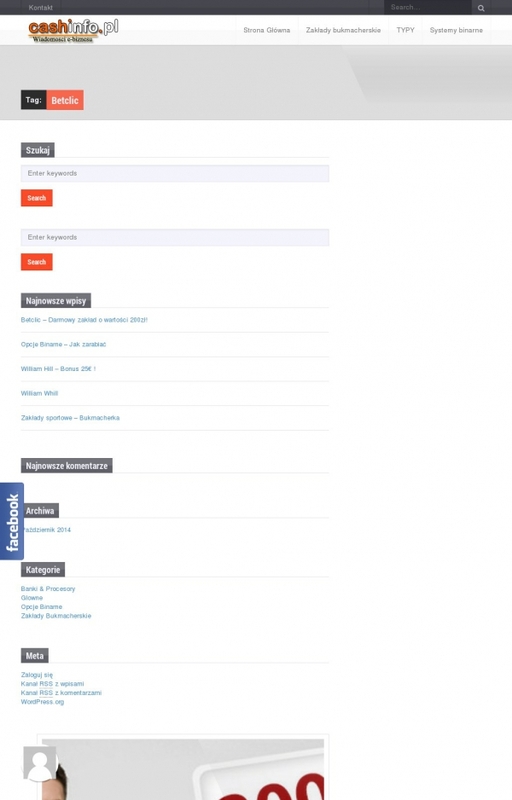 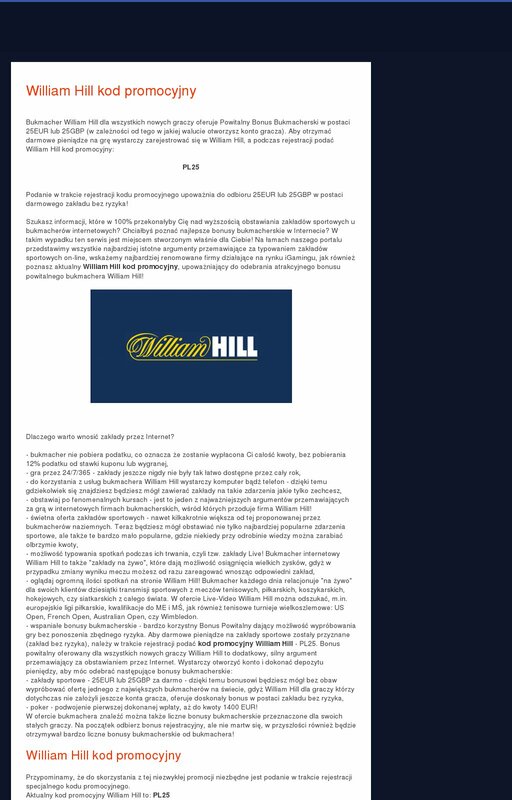 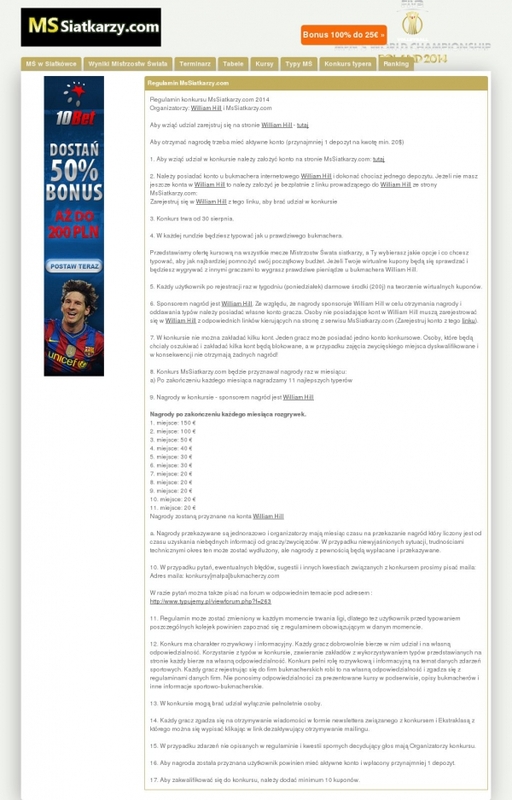 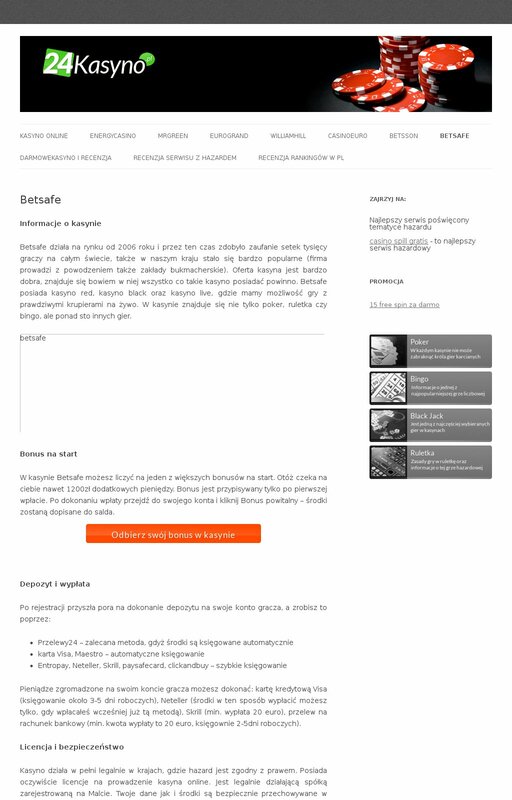 No information available about domain name strefapokera.blog.interia.pl in the Registry NASK database. 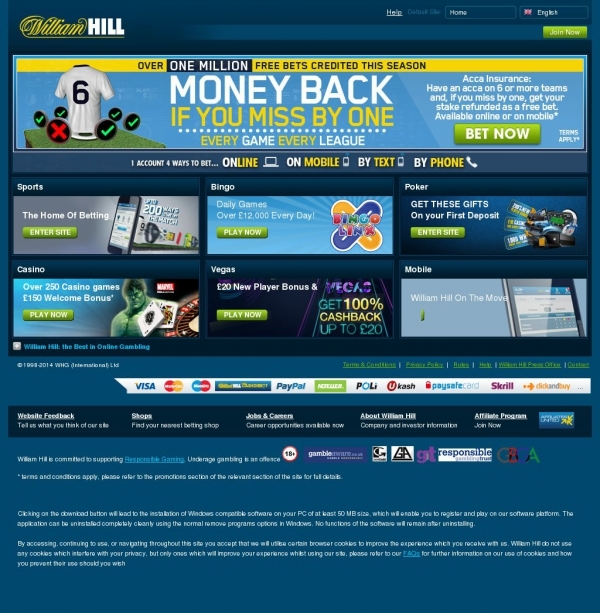 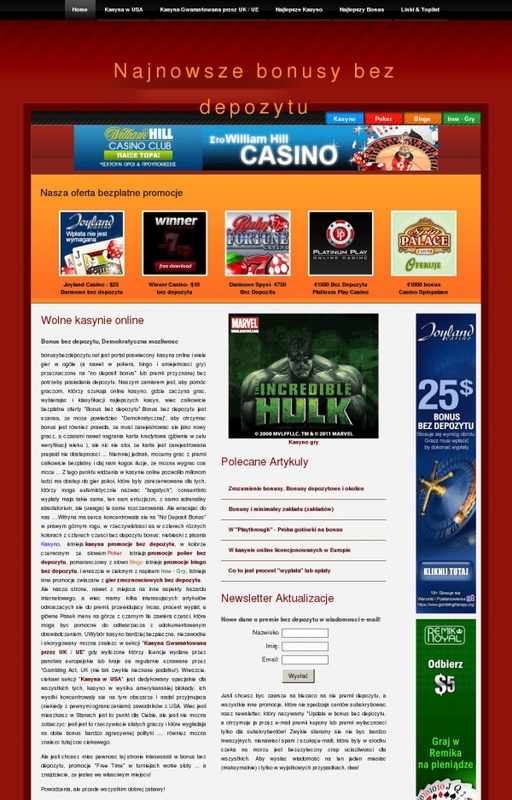 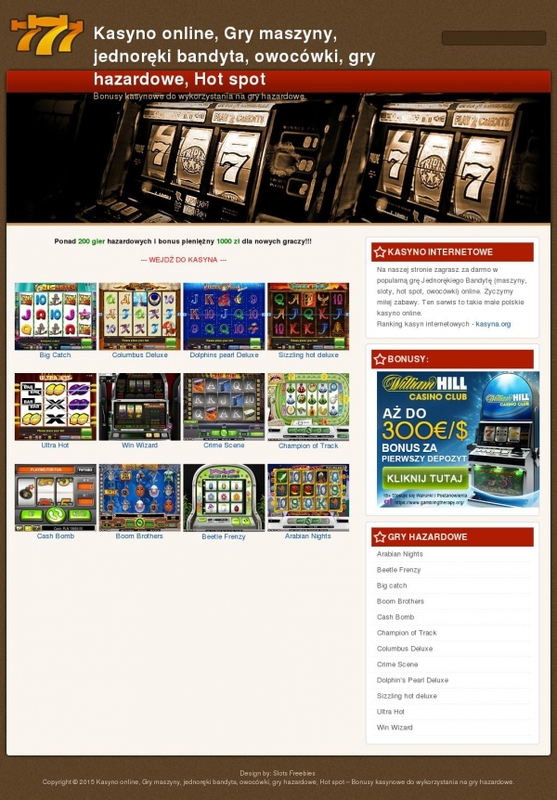 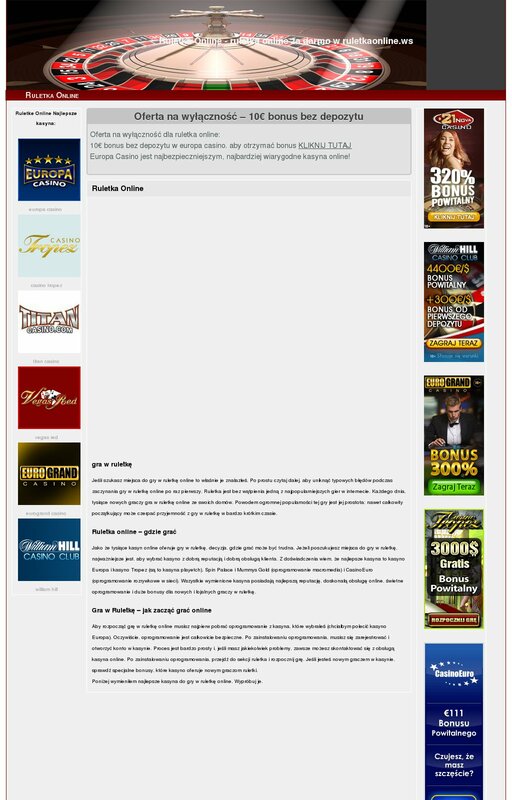 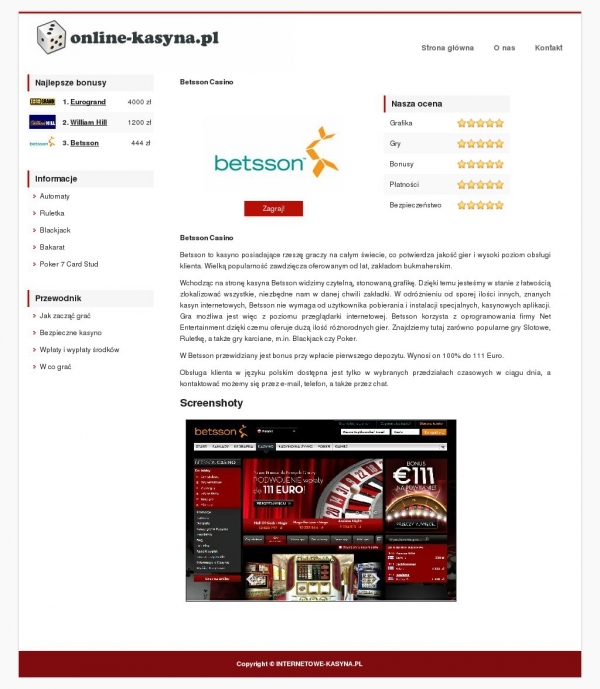 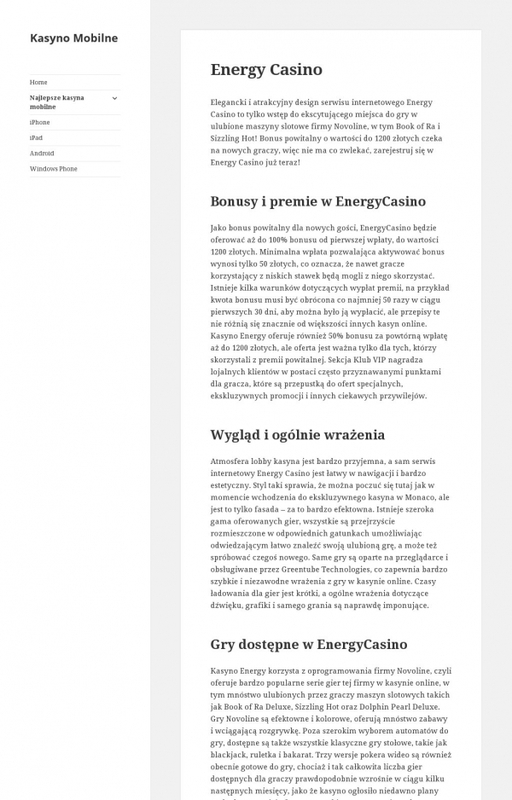 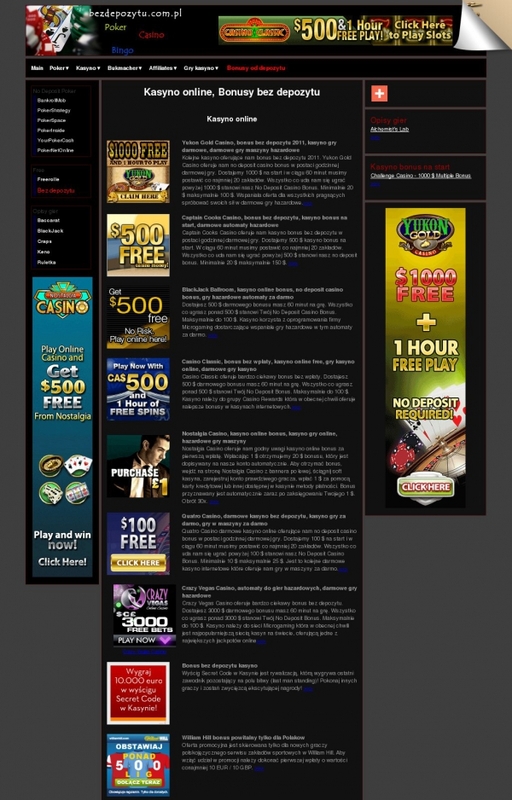 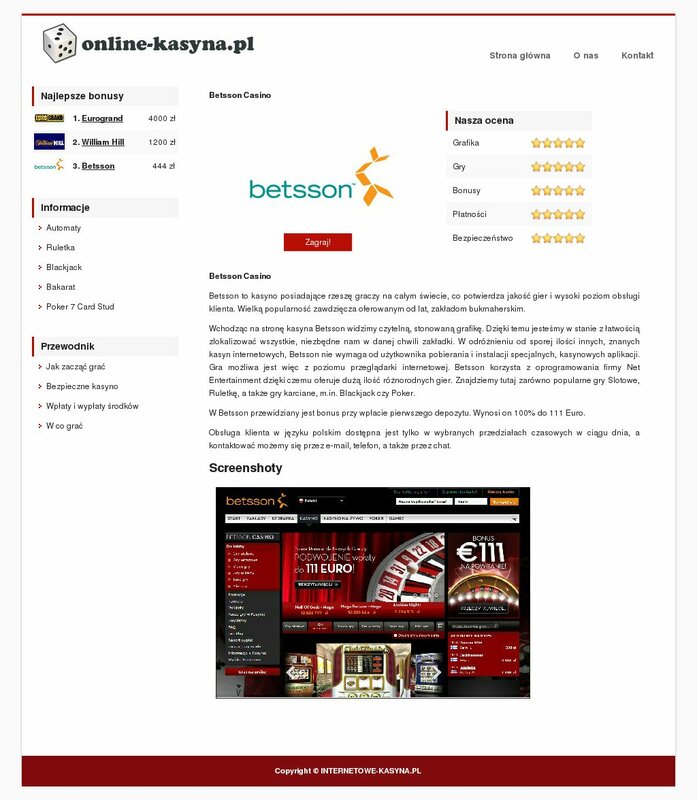 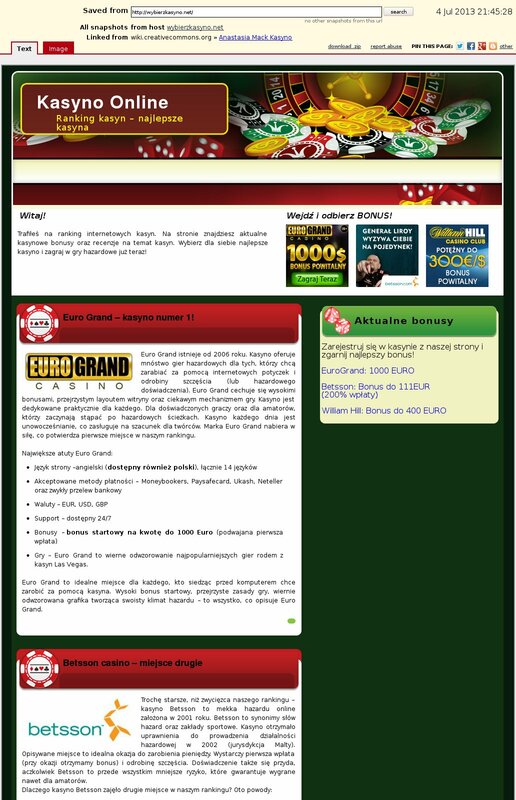 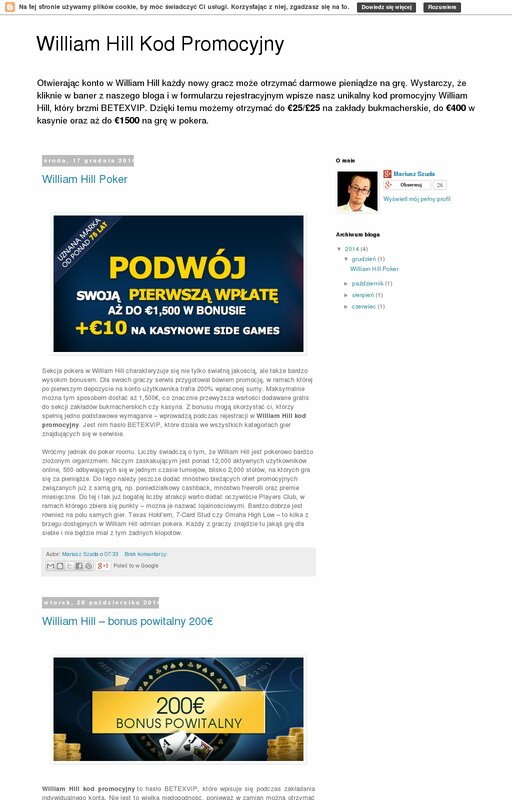 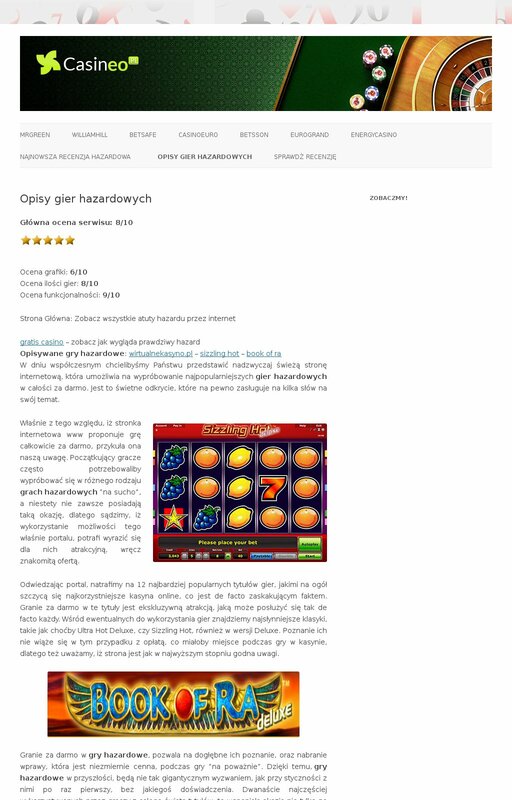 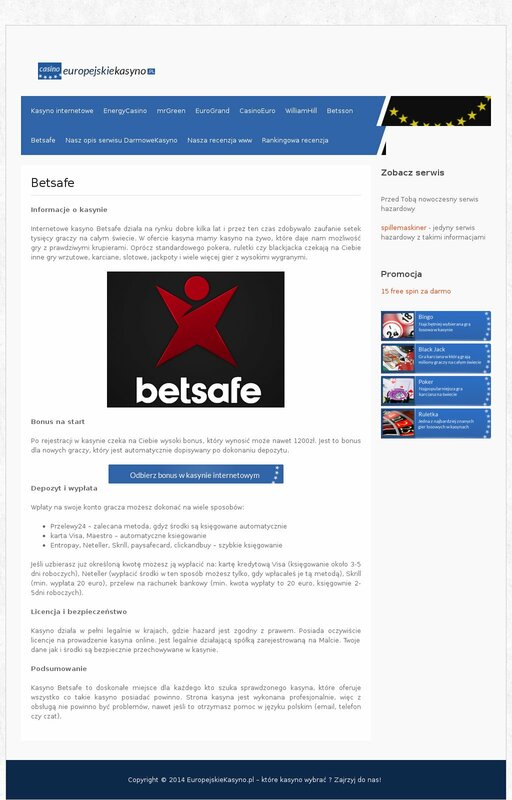 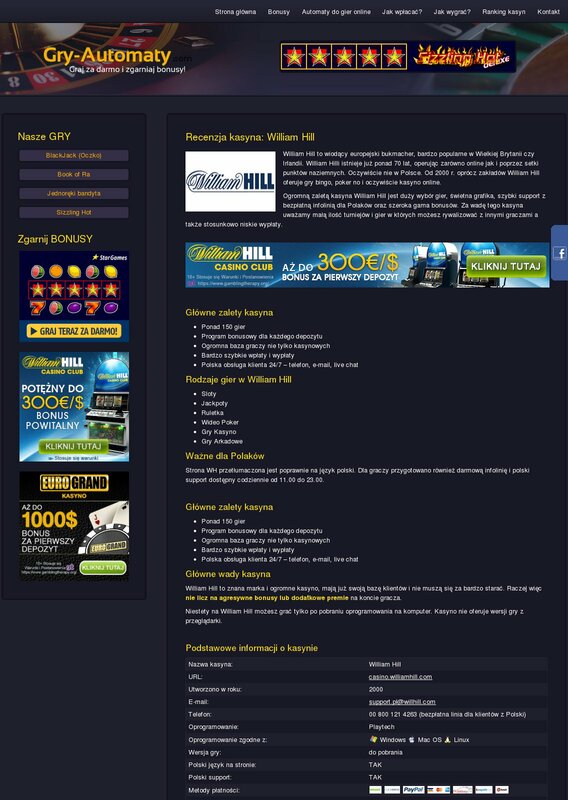 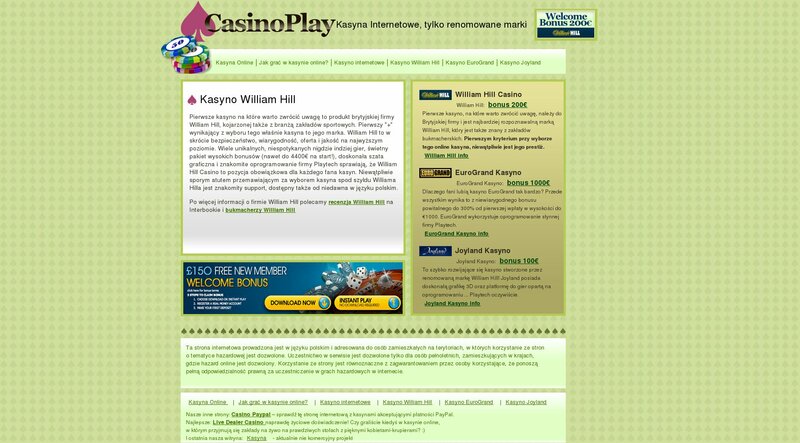 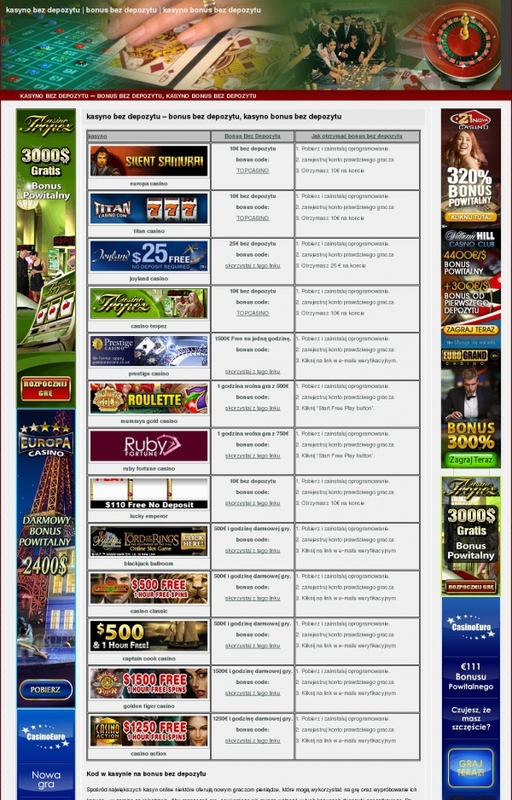 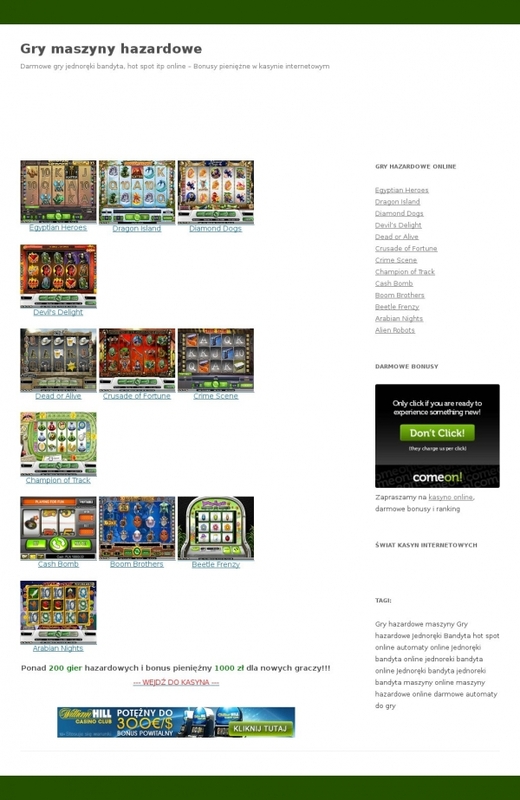 No information available about domain name kasyno.casinoplay.pl in the Registry NASK database. 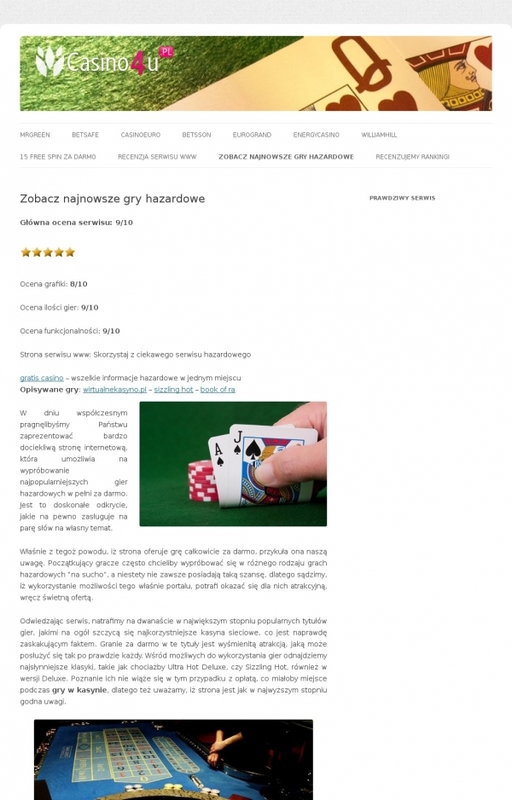 No match found for a gry-hazardowe-maszyny.